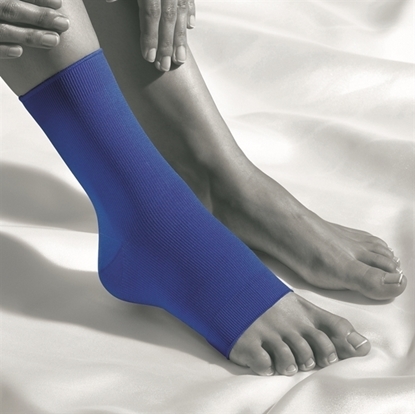 The ActiveColor® Ankle Support provides effective bracing and can be worn with sport and walking shoes. 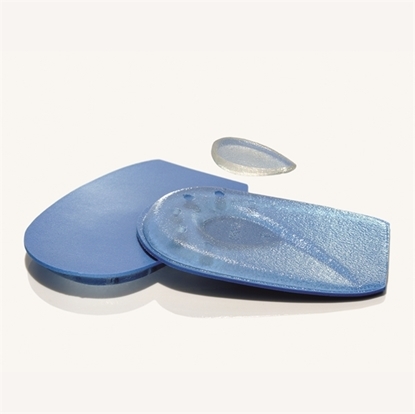 Heel cushion made of silicone. 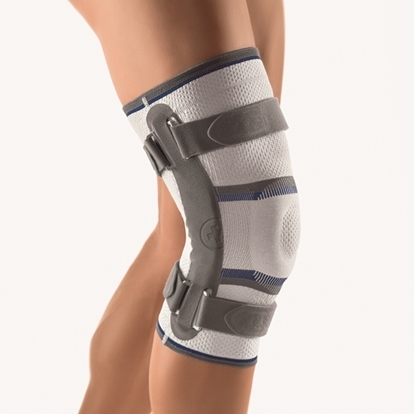 Knee support with side joint splints for guidance of the knee joint. 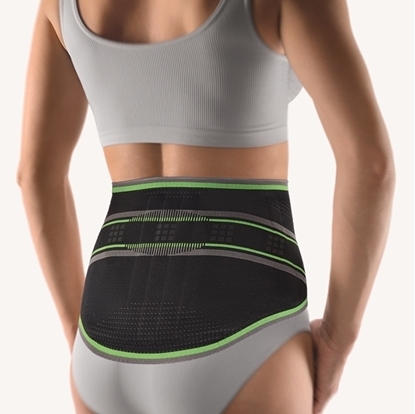 Active support for muscular stabilisation of the lumbar spine. 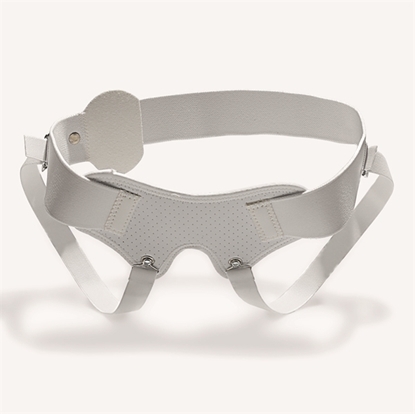 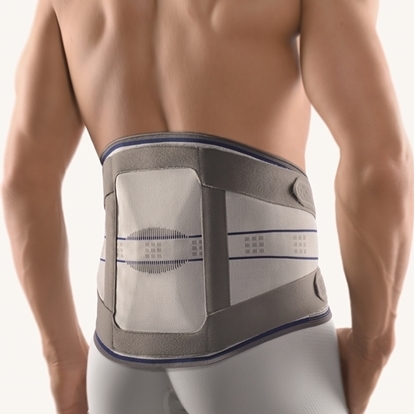 Lumbar brace for bridging and for relief of the lumbar spine. 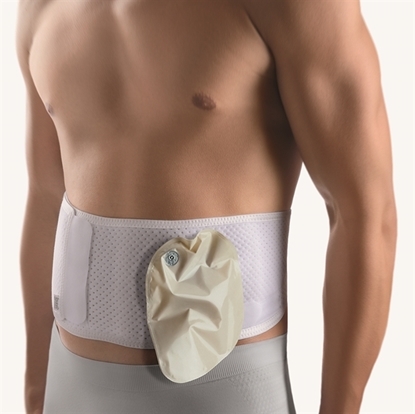 Circular abdominal support with variable stoma recess. 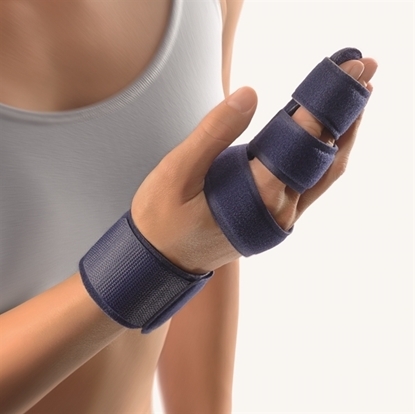 Finger splint for DIP fixation. 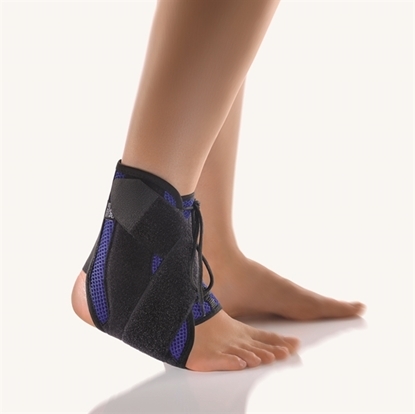 Shortened splint and special design for children's sizes. 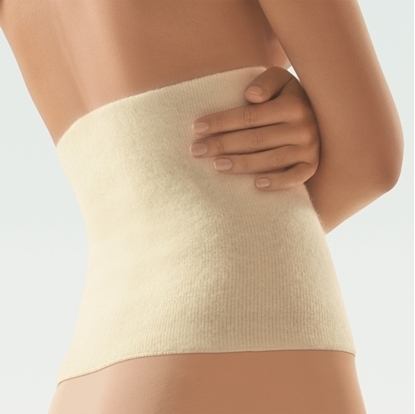 Finger splint for holding one or two fingers in a fixed position.